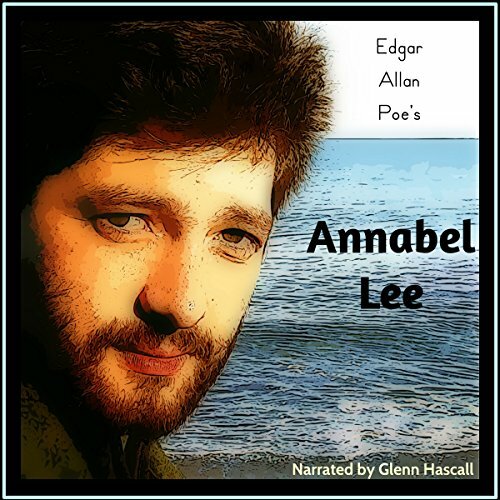 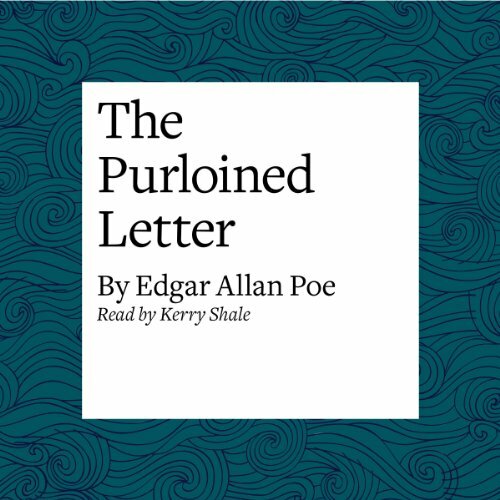 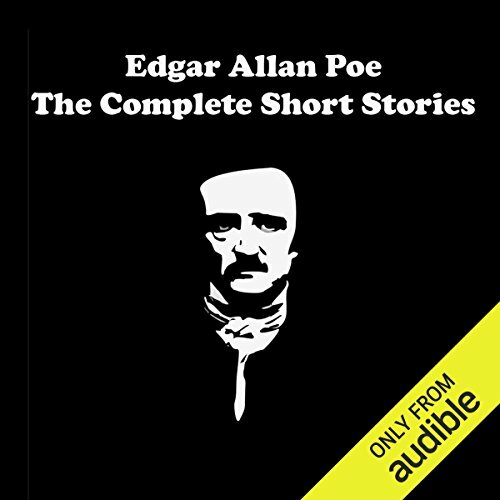 Author, poet, and literary critic, Edgar Allan Poe is credited with pioneering the short story genre, inventing detective fiction, and contributing to the development of science fiction. 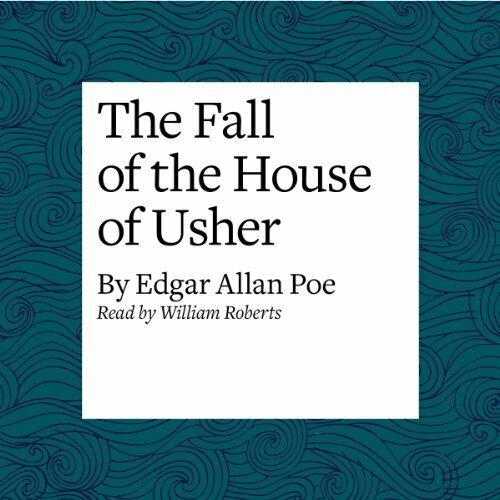 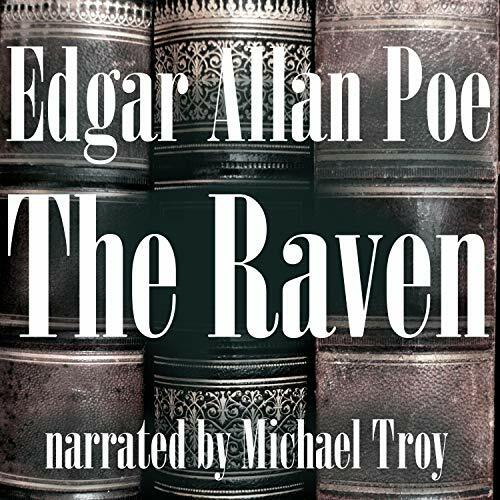 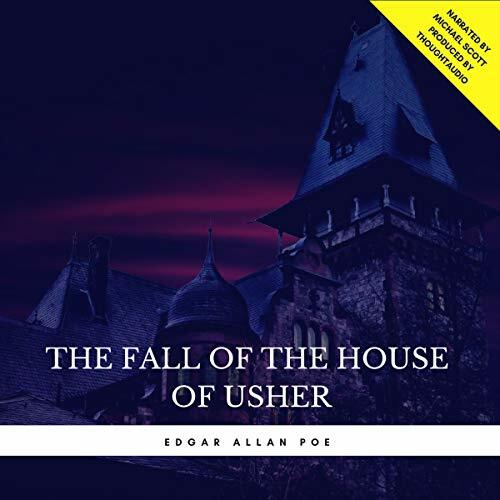 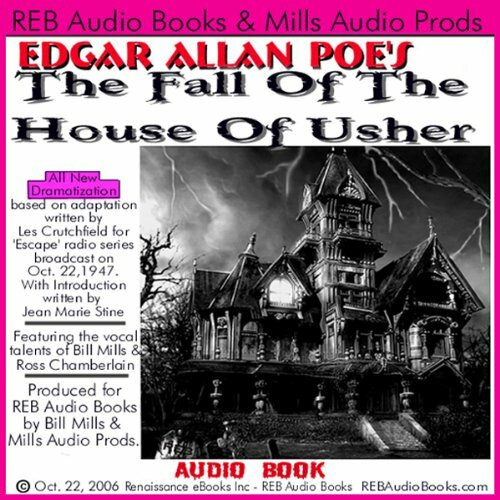 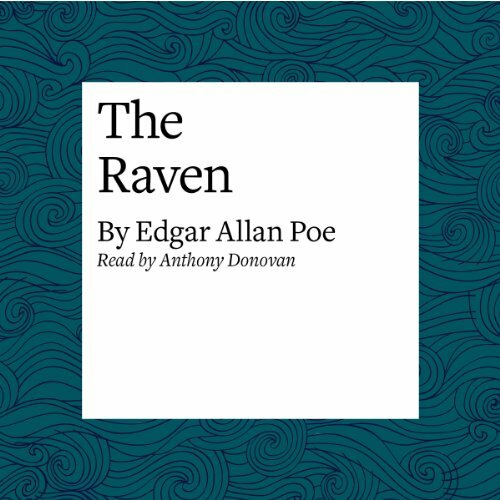 However, Poe is best known for his works of the macabre, including such infamous titles as The Raven, The Pit and the Pendulum, The Murders in the Rue Morgue, Lenore, and The Fall of the House of Usher. 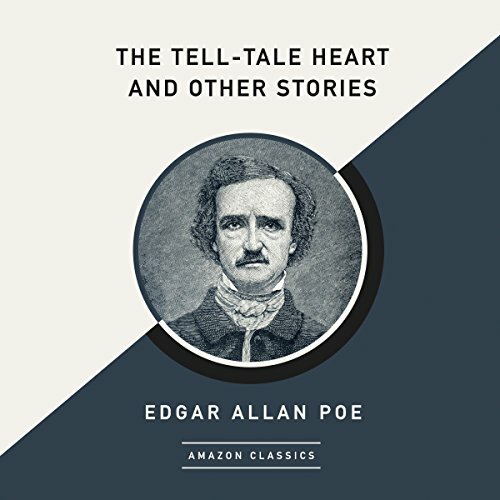 Part of the American Romantic Movement, Poe was one of the first writers to make his living exclusively through his writing, working for literary journals and becoming known as a literary critic.  His works have been widely adapted in film. 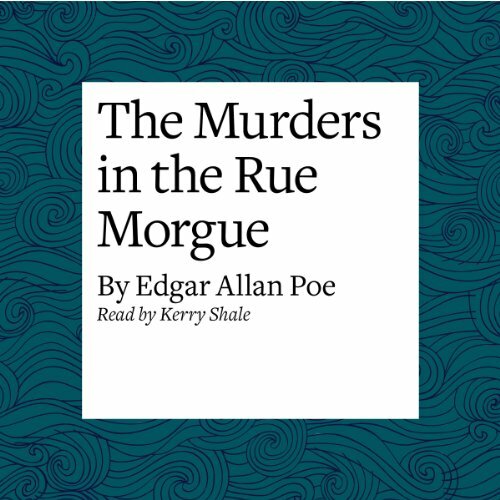 Edgar Allan Poe died of a mysterious illness in 1849 at the age of 40.